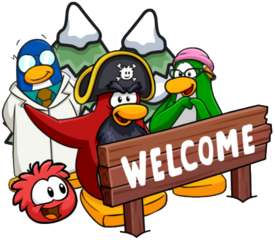 Some more information has been revealed about the April Fools Party, which starts on March 28th on Club Penguin Rewritten! This sounds pretty exciting, and it’s probably going to be quite a cool event, which begins later this month! 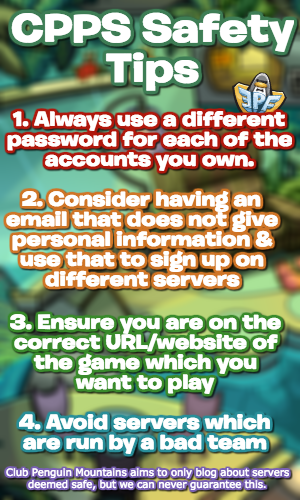 Thank you for reading, be sure to check back for more of the latest news and guides. That’s really exciting! Other than Rookie, are there going to be any other mascots? Also, thanks for the information! No confirmation of mascots yet! What’s the never before seen custom item for St. Patrick’s day? I *think* it was the scarf. It was indeed the scarf!